Why everyone grew up knowing how the scientific method works…. This entry was posted in #GeekStyles on April 19, 2014 by Stanford. This entry was posted in #GeekStyles on April 18, 2014 by Stanford. 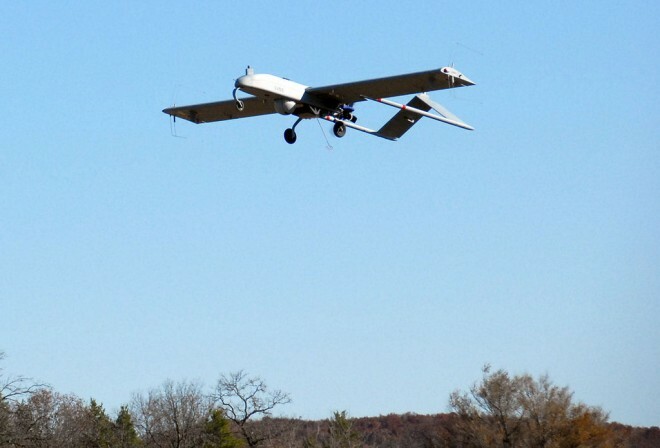 RQ-7 Shadow drones that the Army flew in Iraq for intelligence, surveillance and reconnaissance missions are now becoming wireless hubs for connectivity in remote conflict zones where challenging communication environments can mean the difference between being ambushed and getting reinforcements. This entry was posted in #GeekStyles on April 17, 2014 by Stanford. This entry was posted in #GeekStyles on April 16, 2014 by Stanford. This entry was posted in #GeekStyles on April 11, 2014 by Stanford. This entry was posted in #GeekStyles on April 7, 2014 by Stanford. …because I can draw 7 red perpendicular lines with red, green and transparent ink. This entry was posted in #GeekStyles on April 4, 2014 by Stanford.